Step into an evening of comedy, intrigue and suspense at Great Parks’ Mystery Dinners. An interactive experience where you’re the detective: put the clues together to solve the case – all while enjoying a delicious meal, of course. 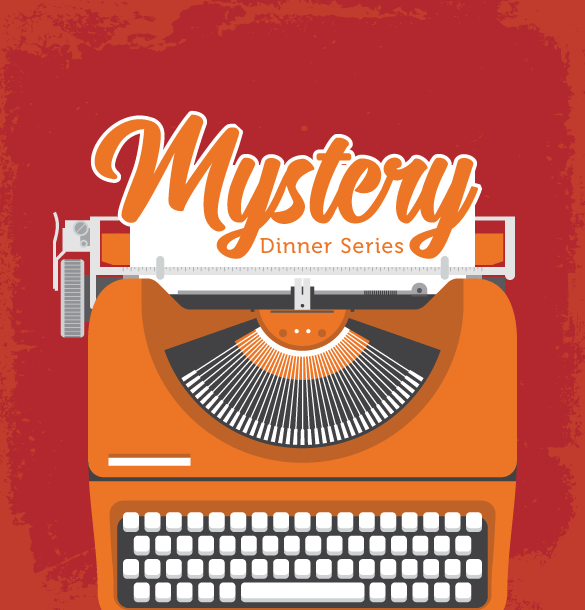 Doors open at 6:30 p.m.; dinner begins at 7 p.m.
Mystery dinner shows contain suggestive dialogue that may be unsuitable for those under 18. The dinner menu includes chef-carved prime rib, garden salad, assorted side dishes and gourmet desserts. Soft drinks, water and coffee are complimentary. A cash bar is available to those 21 and over.